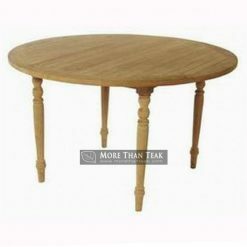 Round folding table is one of the best table to have at home. 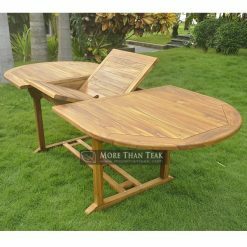 This kind of table is very suitable for both indoor and outdoor usage. 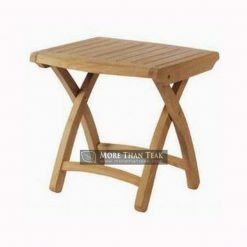 This kind of table can be folded easily so that it can be used flexibly. When you are not using it, the table can be folded and stored to save space. 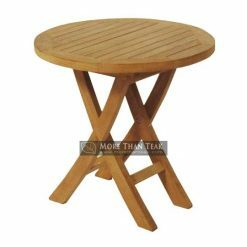 For outdoor usage, this table can be placed outside when you have outdoor dinner party, birthday party, or family gathering. Place this table by the garden and use it to put foods and presents or whatever you need. 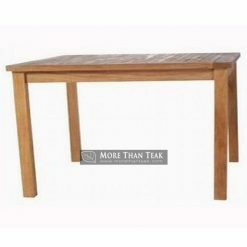 This table can also be placed inside a patio when the patio is in use to host outdoor party. 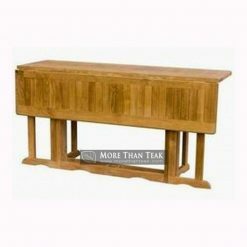 For indoor usage, surely this table can be an additional table when you have party or gathering inside the house. 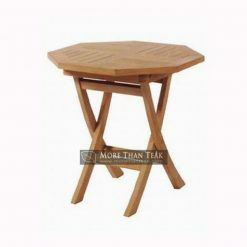 You do not have to put a lot of efforts dragging additional table because this table can be folded and unfolded easily. 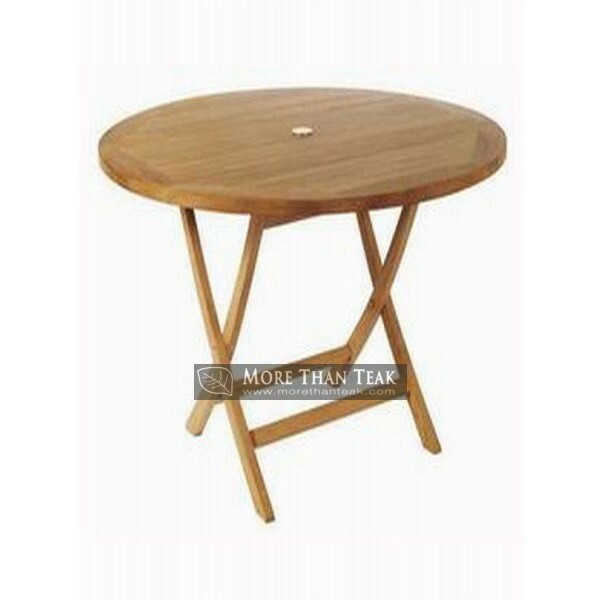 If you are interested in buying this table, we can offer you with the best round folding table you can find. 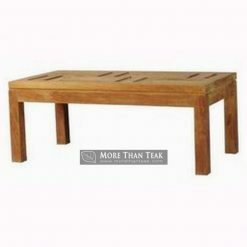 Our company in Indonesia only uses the best kind of the teak wood to make our furniture product. Surely our products are all high quality and completely durable.